These half-day classes are taught by Jeremy Moore of FS Circle Solutions. Jeremy is the fire chief for Broken Arrow, and has led these courses in several states across the US since 2013. We are also pleased to offer an intensive, five-day electric drive vehicles course for automotive technicians at Tulsa Tech’s Broken Arrow campus, August 7-11, 2017, from 8 am to 5 pm. 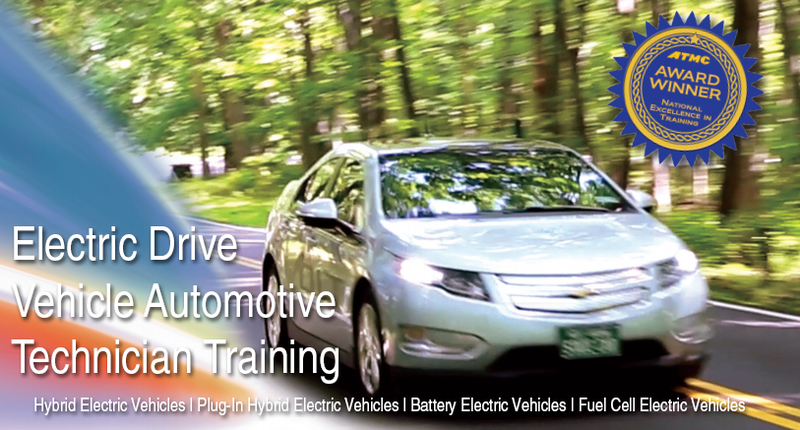 This five-day course taught by the National Alternative Fuels Training Consortium (NAFTC) helps participants understand electric drive vehicles and how they operate differently from conventionally fueled vehicles. Participants will learn how to safely maintain hybrid electric and electric drive vehicles. Firefighters, Law Enforcement, and EMS need to know how to respond to vehicle incidents and collisions involving alternative fuel vehicles, including hybrids, EVs, natural gas, and propane. These free, duty-specific classes are available to anyone who conducts training for their respective departments. All classes will be held at TCC’s Northeast Campus. Follow the registration links for more information.